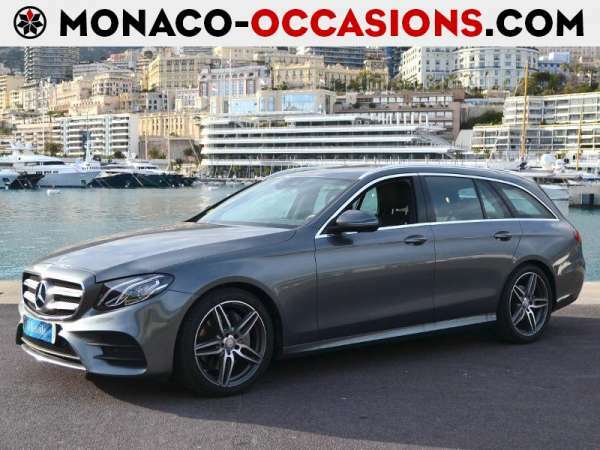 Monaco Luxury Group has been a car distributor in the Principality since 1959, with Mercedes-Benz, Smart, MINI, Bentley, McLaren, Aston Martin, Bugatti, Rolls-Royce, Ferrari, and BMW. 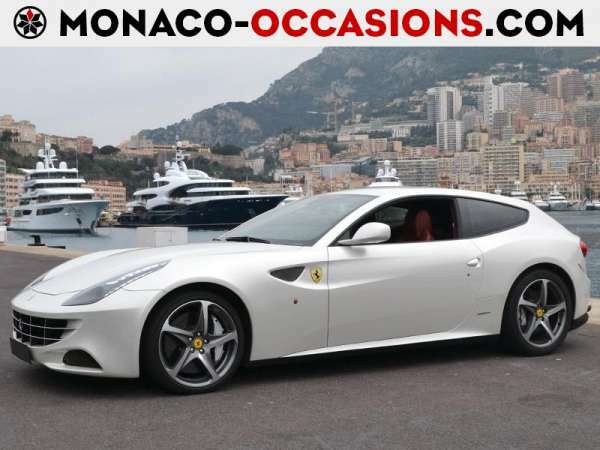 A showroom exclusively dedicated to secondhand cars in Monaco, with over 200 vehicles in stock, specially selected and guaranteed. 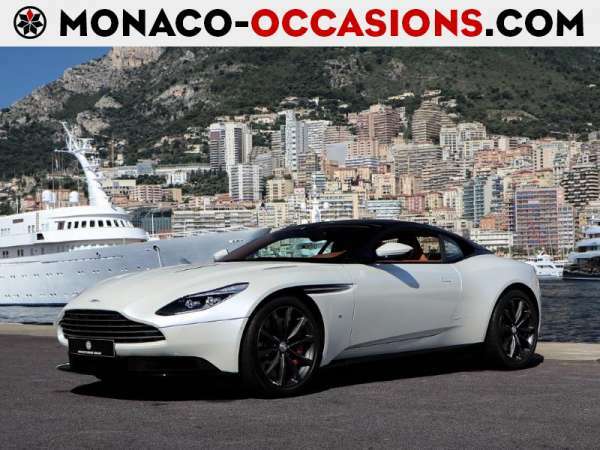 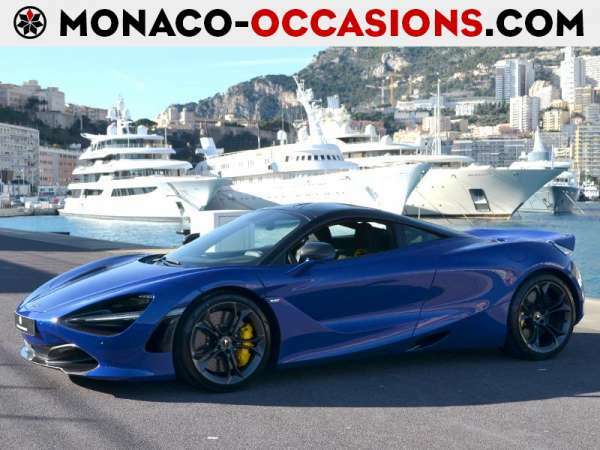 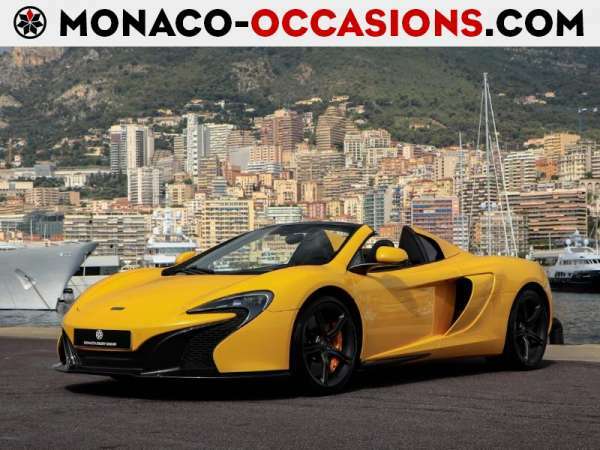 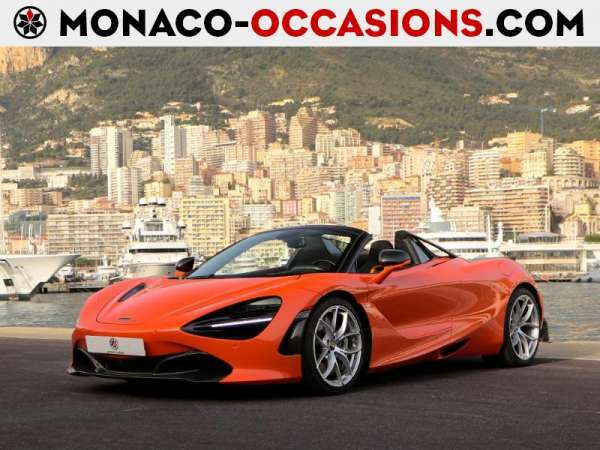 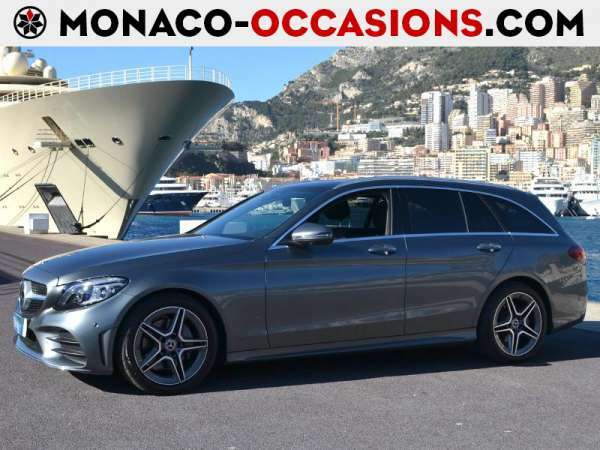 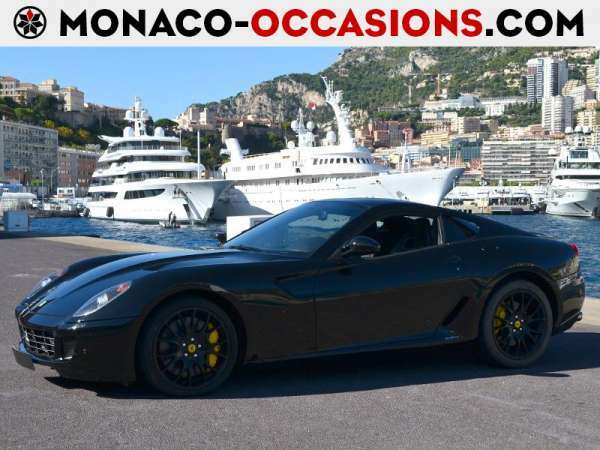 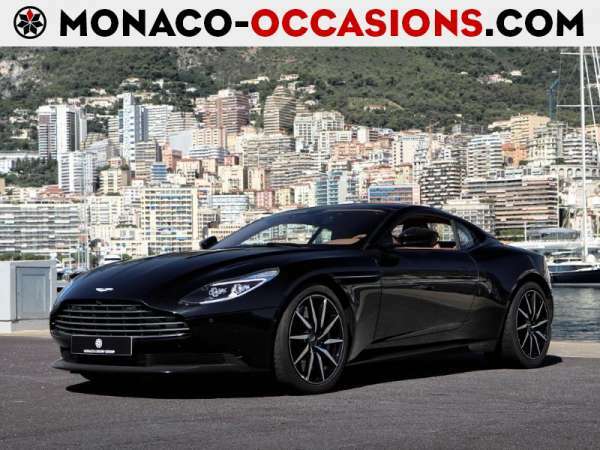 From the most urban to the most luxurious, monaco-occasions.com offers a wide choice of vehicles of all brands and all categories. 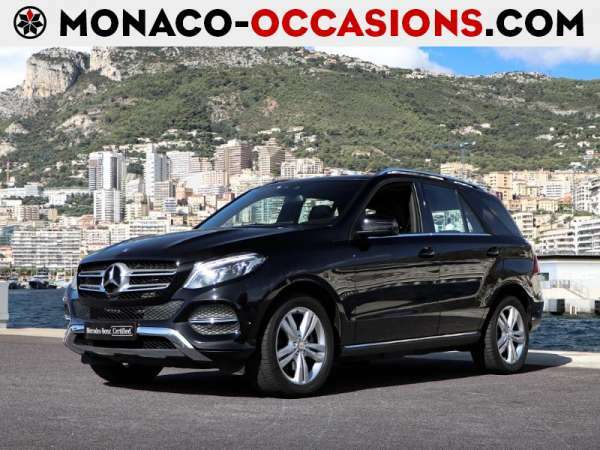 Our fully-trained and dedicated teams are at your disposal to answer all enquiries. 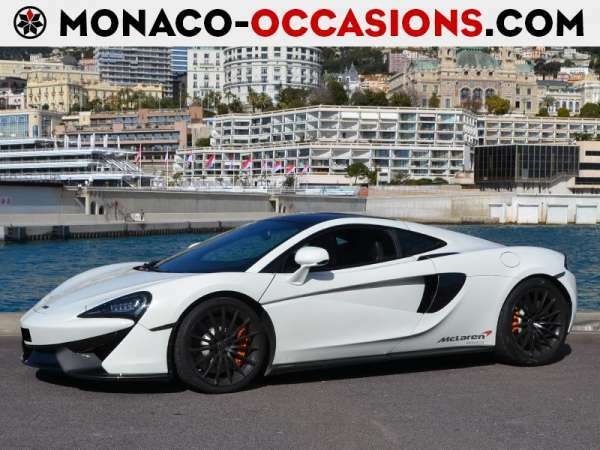 Click here, fill in your details and send your e-mail.